Today at San Diego Comic-Con, Kevin Feige, President of Marvel Studios, announced to a packed house of fans that the Guardians of the Galaxy are coming to Disney California Adventure park! Check out the announcement video below, along with concept art in our gallery! 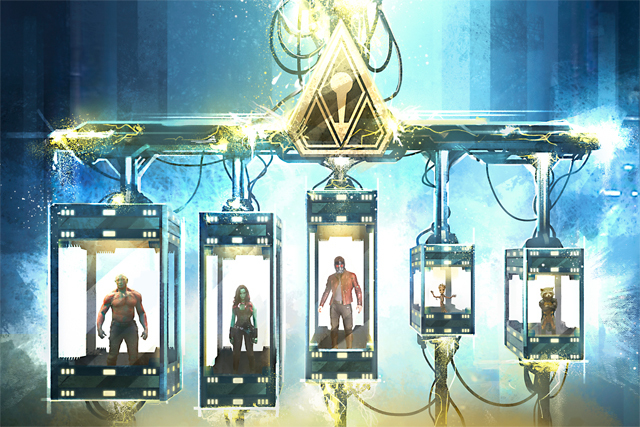 Beginning in summer 2017, the outrageous and irreverent gang will appear in “Guardians of the Galaxy – Mission: BREAKOUT!” – a comically high-energy, rocking new adventure. 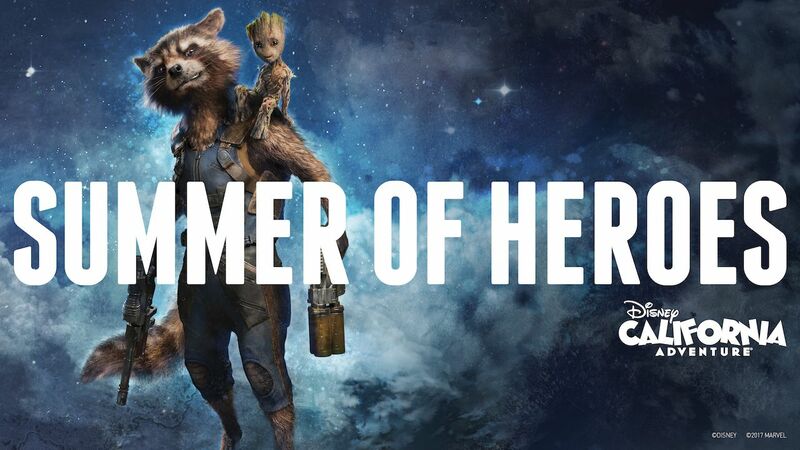 Guests will be right in the mix with characters from the blockbuster Guardians of the Galaxy films. The new attraction will anchor a broader universe of Super Heroes that will grow over time at Disney California Adventure park. This exciting new presence will transform the structure currently housing “The Twilight Zone Tower of Terror” (scheduled to close in early 2017) into an epic new adventure, enhancing the breathtaking free fall sensation with all-new visual and audio effects to create a variety of ride experiences. Guests will experience multiple random, unique ride profiles in which the rise and fall of the gantry lift will rock to the beat of music inspired by the film’s popular soundtrack. “Guardians of the Galaxy – Mission: BREAKOUT!” opens summer 2017 at Disney California Adventure park. Stay tuned to the Disney Parks Blog as we’ll bring you more details as the attraction develops as well as opportunities to celebrate “The Twilight Zone Tower of Terror” before it closes in early 2017.